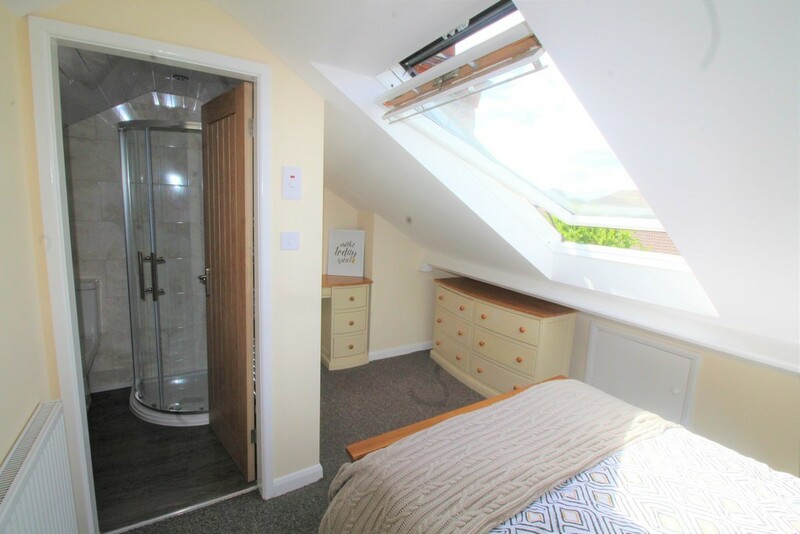 Double Room - Coventry - West Midlands - Newly refurbished ensuite double room in the heart of Earlsdon - all bills, wifi and cleaner inc. 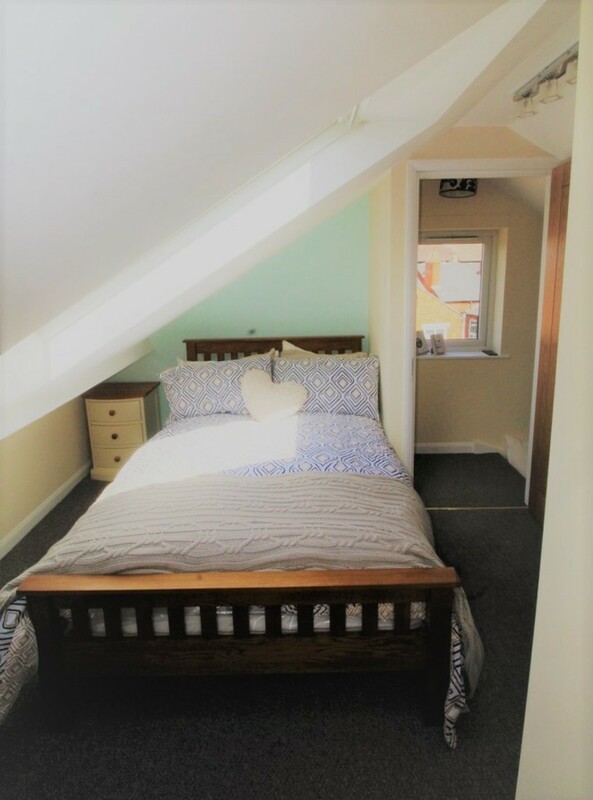 Newly refurbished ensuite double room in the heart of Earlsdon - all bills, wifi and cleaner inc.
Best of all you'll have the top floor to yourself, with no footsteps going across your ceiling in the middle of the night! 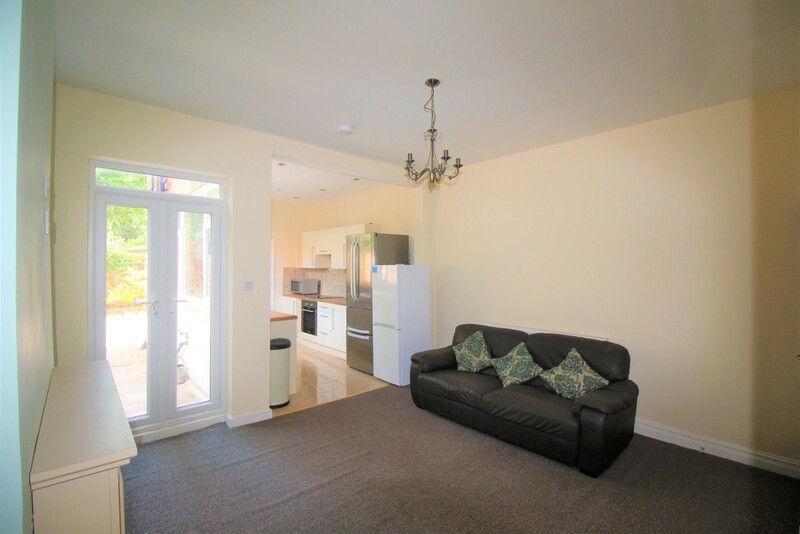 All bills are included in this price including broadband and there is a new TV with free view in the lounge. Minor point but what is not seen in the photos of the lounge is the dinning room table and chairs and sofas etc. There is also a courtyard to the rear for BBQs etc. 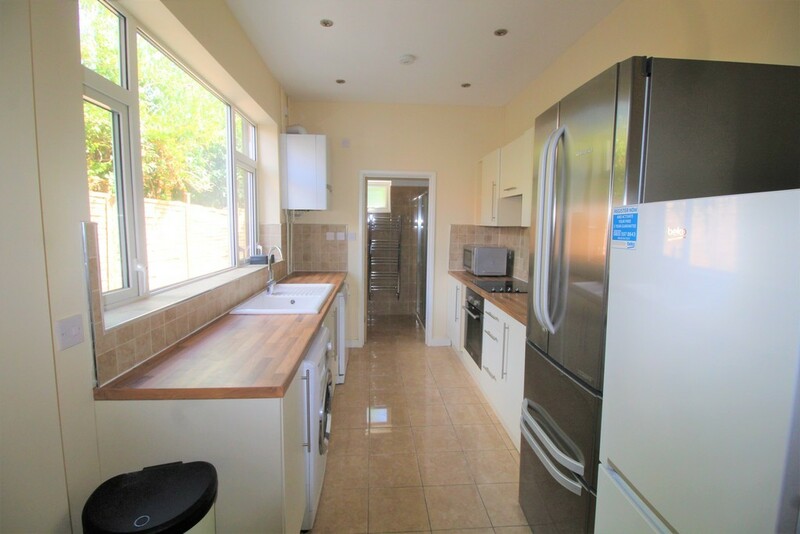 It is a great house in a great location and priced to go quickly so get in touch now and make it yours.